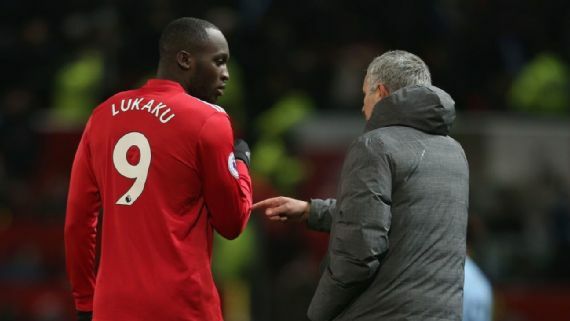 Manchester United manager, Jose Mourinho has explained why he will no longer start strikers, Romelu Lukaku and Zlatan Ibrahimovic together in any of the club’s matches. Lukaku and Ibrahimovic were paired together in United’s match with Burnley; however, they struggled in a poor Red Devils first half that saw them down 2-0 at the interval. The match later ended 2-2 draw thanks to substitute Jesse Lingard’s second half brace. The United boss believes that both strikers are dealing with issues that are limiting them. “For it to happen, they both need to be in their best moment and they are not,” Mourinho said. Mourinho added, “It is not easy. We did that against Burnley and will do it in some more matches if we need to do. Manchester United’s next EPL game is against Southampton at Old Trafford on December 30.